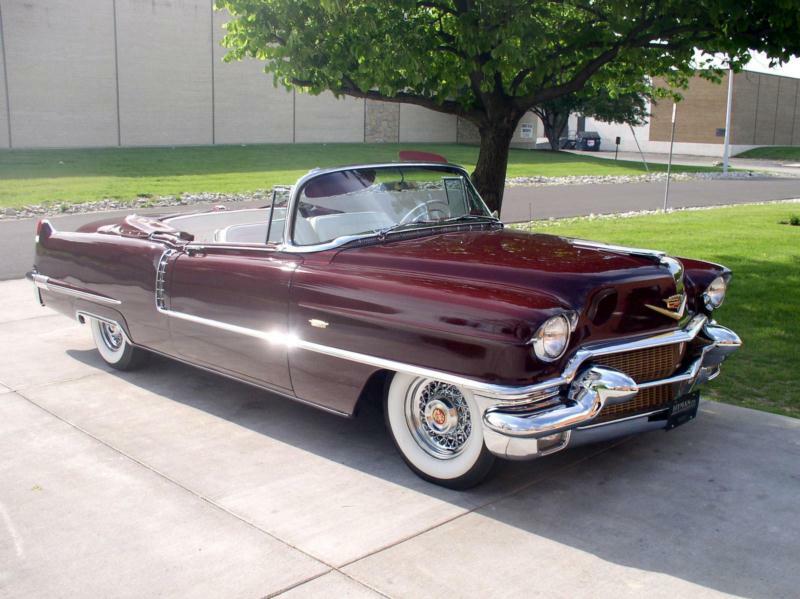 The 1954 model year was big for Cadillac, starting with a redesign of the basic Series 62 model. The new Caddy was lower, sleeker, and featured exhaust tips that exited through upswept bumper extensions. A wraparound windshield completed the flowing good looks of the middle 1950s, before the fin wars took hold. 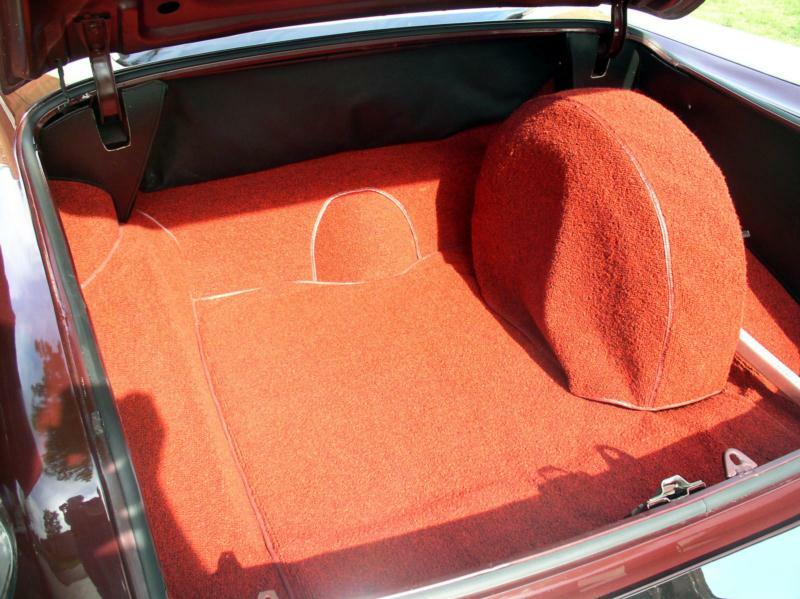 The Series 62 was available in a variety of body styles, including a 4-door sedan, 4-door Sedan De Ville, 2-door hardtop coupe and Coupe De Ville, and a 2-door convertible. 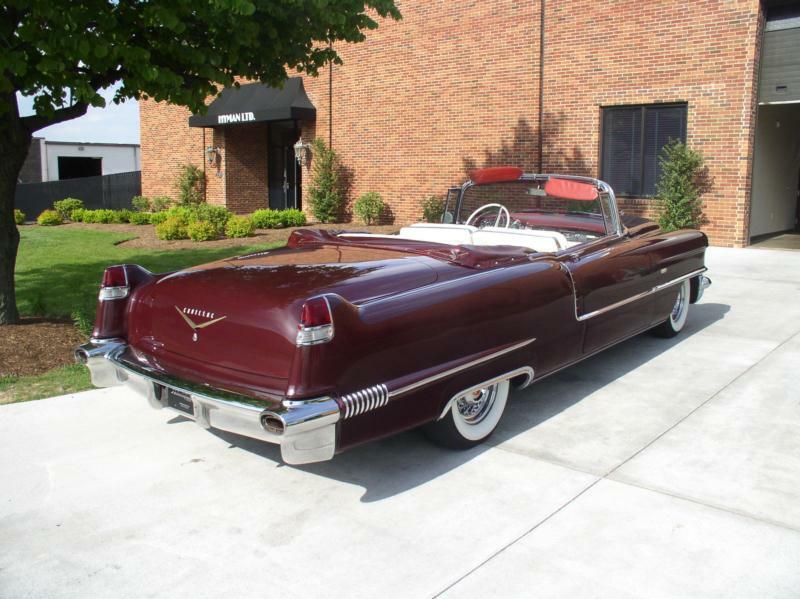 Cadillac’s engine in this year was a 331-cid V-8 that produced 230 horsepower. The only available transmission was a 4-speed Hydramatic automatic unit. 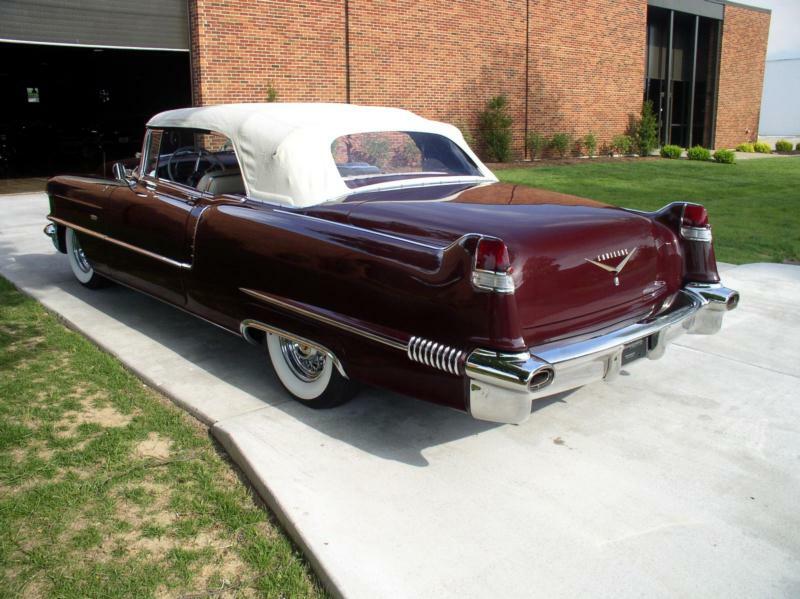 No appreciable changes appeared in 1955, except that the standard 331-cid V-8 engine received a boost to 250 horsepower, while the Eldorado’s 270-hp engine was available as an upgrade on the Series 62. 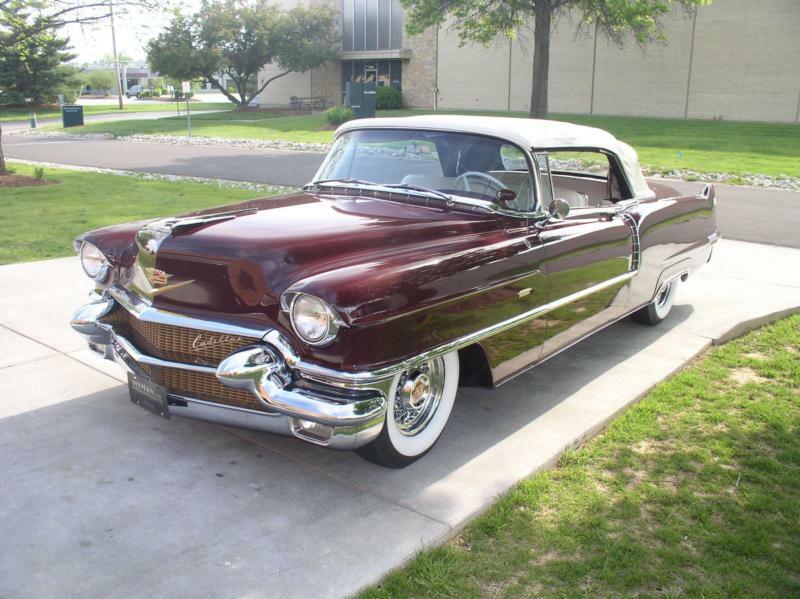 For 1956, the Series 62 received a facelift, further accentuating its long, flowing lines, and added the Eldorado Coupe Seville in a 2-door hardtop configuration, and the Sedan De Ville became Cadillac’s first-ever 4-door hardtop. 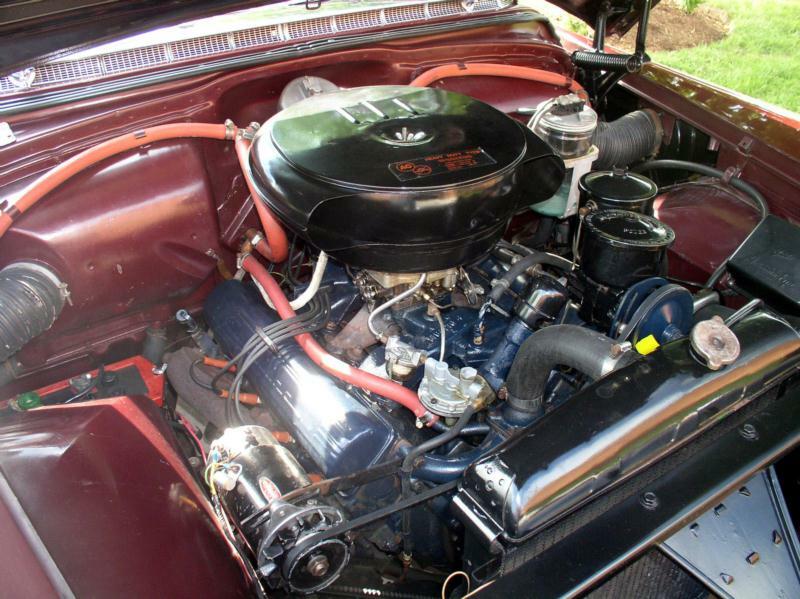 For all Series 62 Cadillacs in 1956, engine displacement was raised to 365 cubic inches, and horsepower followed the change to 285. 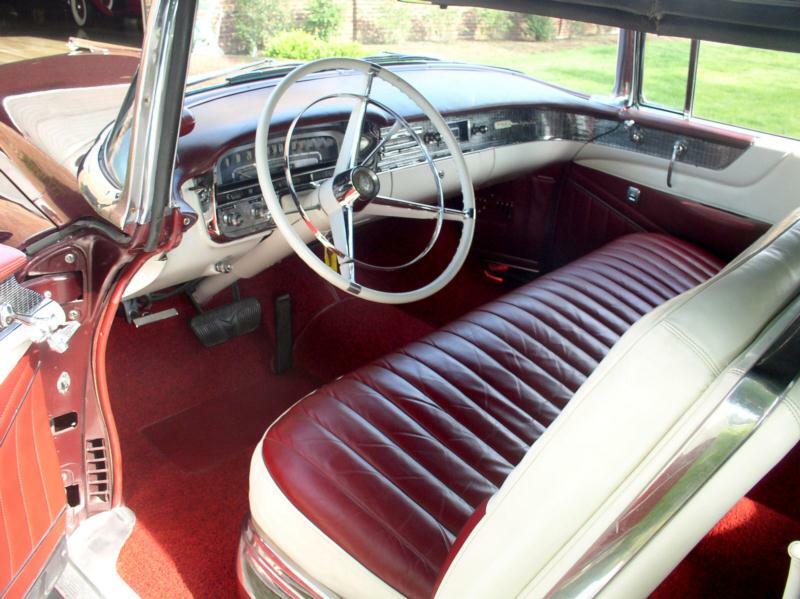 The optional Eldorado engine was now rated at 305 horsepower and was again available in any Series 62 as an option. While the Eldorado of this era tends to steal collectors’ attention due to their power and luxury features, the Series 62 is an outstanding alternative. Much of the same ownership experience can be achieved, especially when equipped with the optional engine, and often at a lower price. Air conditioning was optional in this era, and cars so equipped are particularly popular today. Transmissions were a weak point for Cadillac in this era, and the 1956 models received a major upgrade to the Hydramatic unit. For this reason, buyers should either prefer 1956 cars, or find out if the transmission has been replaced with a 1956 or later unit at some point. Convertibles and hardtop coupes (especially Coupe De Ville models) will be more popular than sedans. Within the 4-door class, the Sedan De Ville hardtop will outshine the basic Series 62 post sedan.